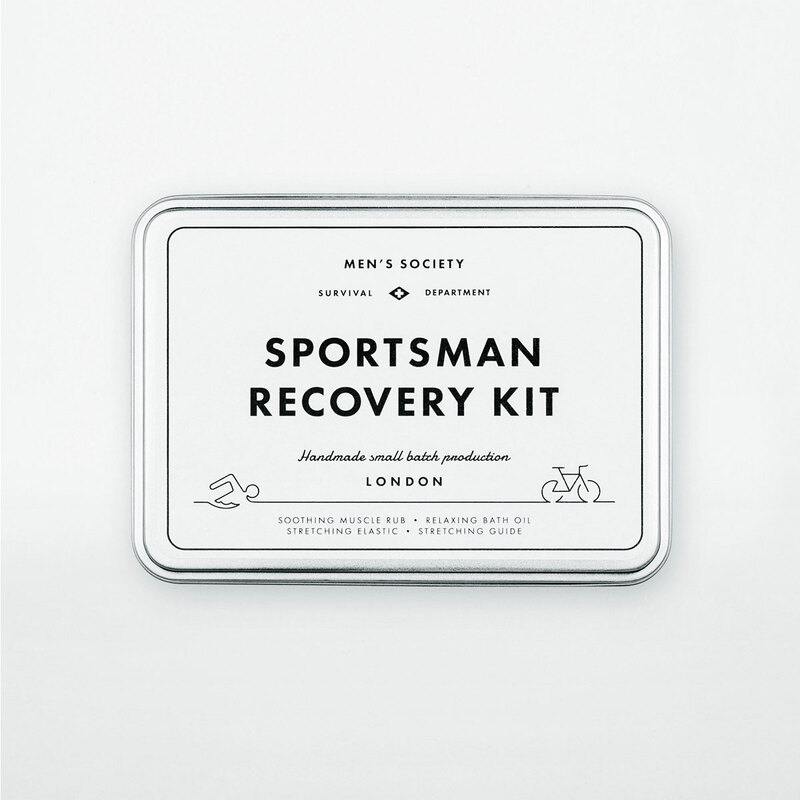 An excellent recovery aid for all keen sportsman. The stretching elastic is for light exercise purposes or post workout to improve flexibility and relaxation. 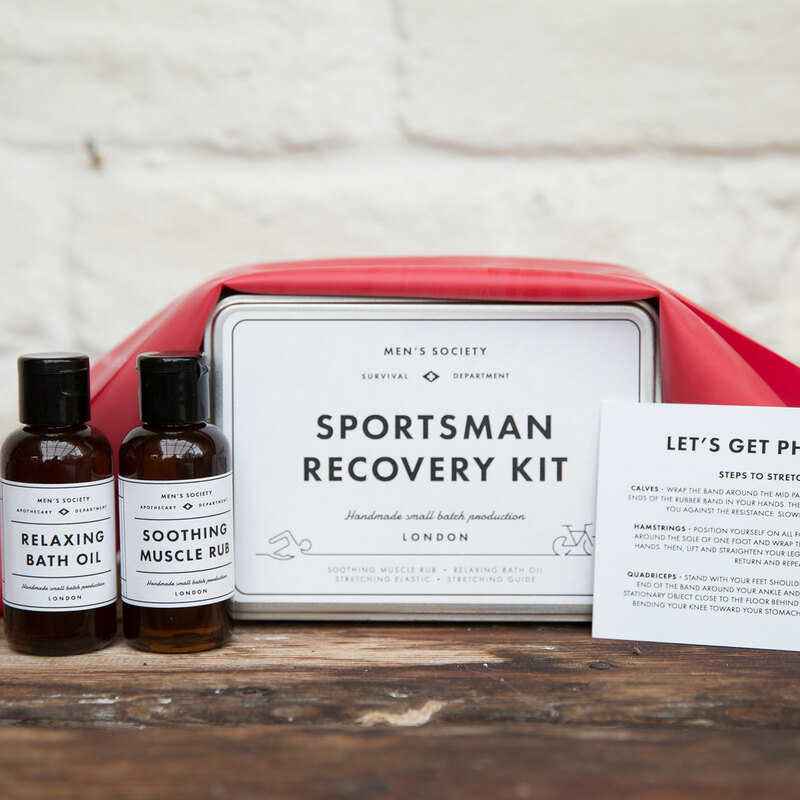 After your workout add a few drops of the Relaxing Bath Oil into a hot bath to create a relaxing soak to help ease away the tension in those tired muscles. Finish off by warming a small amount of the Soothing Muscle Rub into your palms and gently massage into the required area.